Outcome measurement tools are specific tests and measures that your physical therapist may use to quantify your overall function. These tools are important, as they provide your therapist with a simple and effective way to measure your mobility. Your physical therapist may use many other measurements to help assess your progress in physical therapy. He or she may measure your strength and range of motion. Balance and posture may be assessed as well. But functional outcome measures are also important to help track your progress in physical therapy. Effective functional outcome measurement tools must meet certain criteria to be useful in the physical therapy clinic. First, they must be reliable, which means that the results must be consistent with each patient and within groups of patients. They must also be valid. The validity of an outcome measurement test means that it measures exactly what it is intended to measure. An effective outcome measurement test must also be easy to administer. Your physical therapist is likely quite busy, so the test must be practical and simple to perform. Outcome measurement tools must also be purposeful. A test of your balance must reflect your current function related to your balance ability. Functional outcome measurement tools give you a baseline, and they can also be used to help get an idea of the goals you will have in physical therapy. If your TUG test is done in 19 seconds, you may set a goal to get it down to 13.5 seconds. (A score of 14 or less on the TUG test means that you are moving around safely.) And nothing may motivate you more than reaching for that goal and hitting it out of the ballpark. 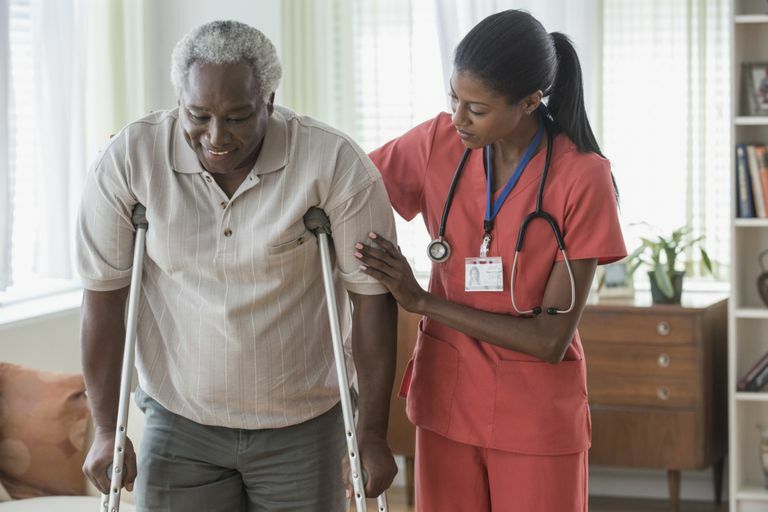 If you are experiencing difficulty with functional mobility, you may benefit from physical therapy to help you return to normal activities again. If you attend physical therapy, be sure to inquire about your therapist's use of functional outcome measurements.